My affiliate, Amber Skye, is back from her trip and has caught up on her posts. This week, Amber posted an interview, two reviews, a WoW, and she participated in the Book Blogger Hop! Amber posted her fantastic interview with Kimberly Derting, which offers insight into her first novel, The Body Finder, and the sequel, Desires of the Dead! She posted a Waiting on Wednesday for Abandon, the new Meg Cabot book! 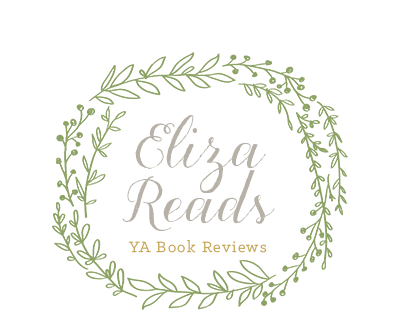 Amber also posted two reviews for ARC book, Water Wars by Cameron Stracher and Beautiful Darkness by Kami Garcia and Margaret Stohl. Amber has been busy this week, check out her new posts at her blog, Reading Addict! !